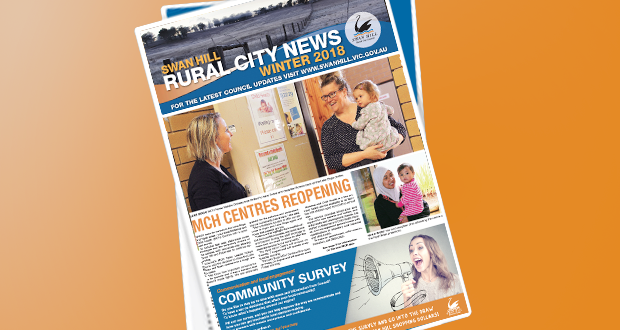 This policy provides clear guidelines for the naming of Council’s assets including roads,streets, reserves, open space and other Council facilities in the Swan Hill Rural City Council Municipality. Applicable to roads, streets, reserves, open space and other Council facilities in the Swan Hill Rural City Council Municipality. Council will have an Asset Naming Committee chaired by the Deputy Mayor, and consisting of a minimum of one other Councillor, a community member from the Swan Hill Genealogical & Historical Society, Council’s Director Infrastructure, Planning Officer, Technical Officer, and Assistant Revenue Officer who will act as the secretary for the committee. The committee will meet annually and as required. The committee will consider all requests for asset naming in accordance with the Asset Naming Procedure. Each member of the committee will be entitled to vote on all issues brought before the Asset Naming Committee. The committee must have a minimum of 4 members present for a meeting to occur (quorum), of which at least one must be a councillor. The committee will have a master list of names that it should consult when considering the naming of assets.